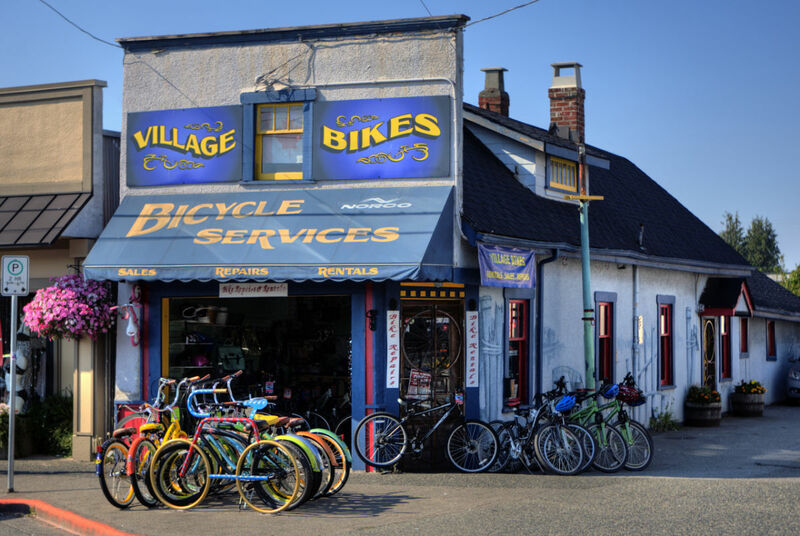 Come rent a bike from us and explore beautiful Steveston. Advice is always given for the nicest rides in the area. 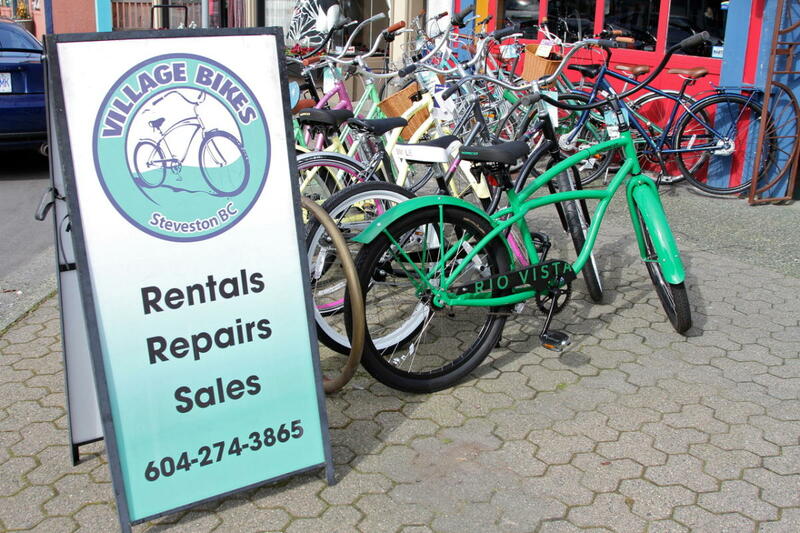 We rent out mountain bikes, along with comfort, hybrid and cruiser bikes. 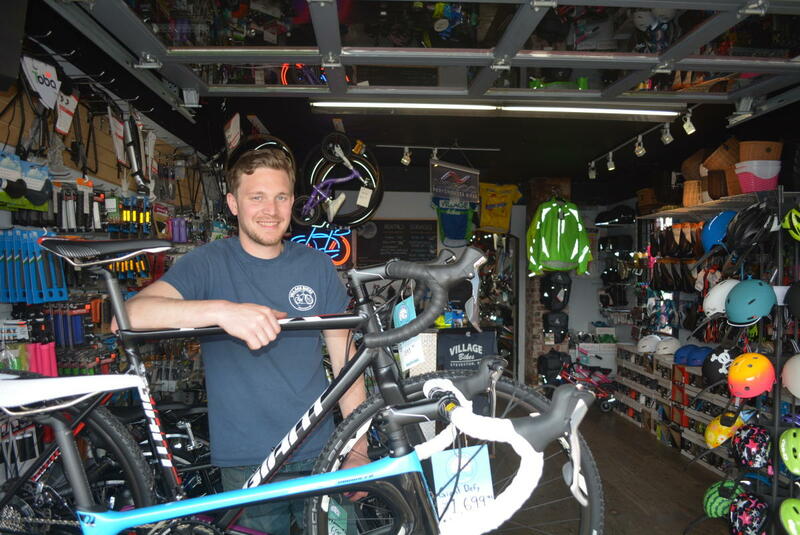 Our bikes are regularly maintained and in excellent riding condition. 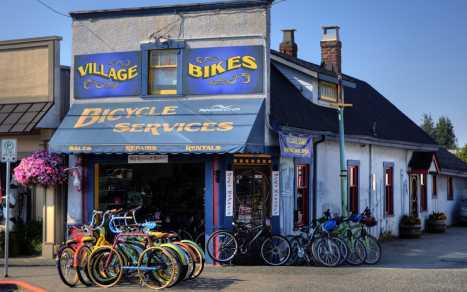 All bikes include a helmet and optional lock with rental. $12 per hour (max of 3 hours) or $35 for day rate.